This topic contains 18 replies, has 8 voices, and was last updated by alan 4 months, 2 weeks ago. I’ve joined the forum to ask for information. I am the Chair of the London Canal Museum. We own, and will be displaying, a 1960 Wickham Canal towpath tractor. 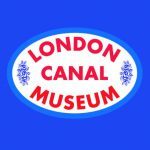 As part of this project I want to find out more about the tractors introduced on the London canals in the early 1950s, as we want to create an exhibition about the use of tractors in London on the canals. 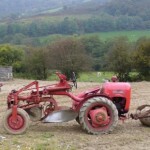 I have now found out that the first model used in any number was the Garner tractor, almost certainly the type shown in the advertising brochure at http://www.vhgmc.co.uk/survivors/Garner-4-Wheeled-Tractor-Register/. This is a bit of a breakthrough because very few people know anything about these tractors. It looks as if they were an off-the-shelf model, maybe with some adaptation, not a tractor specially built for the canals. There are pictures of these vehicles towing barges, and a former driver remembers the JAP Engine. 1. Do any of these tractors survive? If so, where? I’d love to see one and photograph it etc. 2. Does anyone know the source of the advertising brochure, is it in an archive somewhere? We would like to get it scanned without the watermark and use it for display, probably in a video. I’m posting the image from your site on Facebook to see if any of our canal supporters know any more – hope you don’t mind! 3. If anyone has any more knowledge about these tractors we’d be interested – we do not know how many of them were bought by the British Transport Waterways in the early 1950s or when they were scrapped or sold. Hoping to get some replies from here! Thanks for reading. 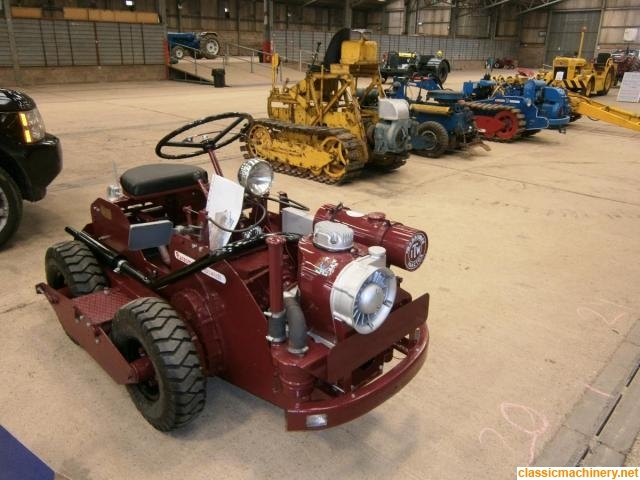 Not familiar with towpath tractors but this is a version manufactured by Ransomes in the 60s based on the ITW derived from the crawlers but with a step through frame and a steering wheel. This is a reconstruction based on photographs and available documentation. Martin, have you seen this web page, it would be well worth contacting Bob he may have a copy of the literature you want. Please keep us informed of results. 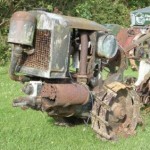 Are you aware of the David Brown canal tractors, based on their model 2D, I know at least one survives. Charlie, many thanks for that, I was not aware of that web page, surprisingly as I have done a fair bit of Google searching. I will definitely get in touch with Bob as he holds the Garner Register and probably knows a lot! …..and I have this picture of a heavily modified Trusty Steed which was used for lighterage work. It does not appear in any official brochure, so you may not have seen it before. Martin, the photo you posted is not the David Brown I refer to. The photo that you have posted looks like a heavily modified Fordson, although it is narrower and lower than the standard model. The only David Brown 2D towpath tractor was until a few years ago owned by the late Bill Speake , who was a good friend of mine. It apparently worked on the Avon and Kennet canal in the 1960s as a general ‘dogsbody’ during remedial works on the canal. I understand that it finished up falling into the canal, after which a veil covered the event. It was rescued and spent some time dumped in the canal yard, prior to being rescued again a few years later and restored, I know Bill did a lot of work on it, I am not sure if he carried out the restoration. Dear old Bill showed it at many rallies around the UK and was a regular at the Dorset Steam Fair, I am not sure who owns it now , I believe it is a serious David Brown collector in the UK. I may have more pictures somewhere. This is the only photo I can find of Bill’s Towpath tractor at the moment. The Ransomes canal tractor which Neil shows was I believe sold by Ransomes into the London canal system/dockyards. It evolved over a number of machines which were trialled in a number of areas but reputedly only one was made with the wheel steering system. A number of records and photos are held at Reading . Thanks for the posts giving more information. I have found an article from the Daily Telegraph of 1925 that mentions experiments with canal towing tractors the previous year, although it is believed these experiments came to nothing and certainly tractors were not in wide use on London canals until at least 1952. It might have been a David Brown tractor. 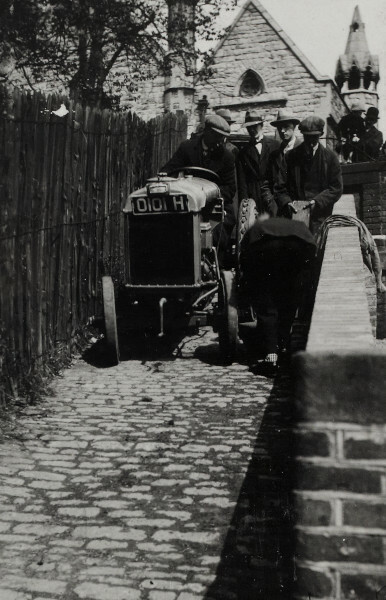 I’ve been provided with some more pictures by The Waterways Archive and this is possibly the best picture of the Garner petrol tractor that was the main one in use on the London canals in the 1950s. We still know relatively little about this model so I am still looking for more information or pointers to any sources such as archives, or even to a surviving tractor of this design! There is another photo of a similar Garner tractor. 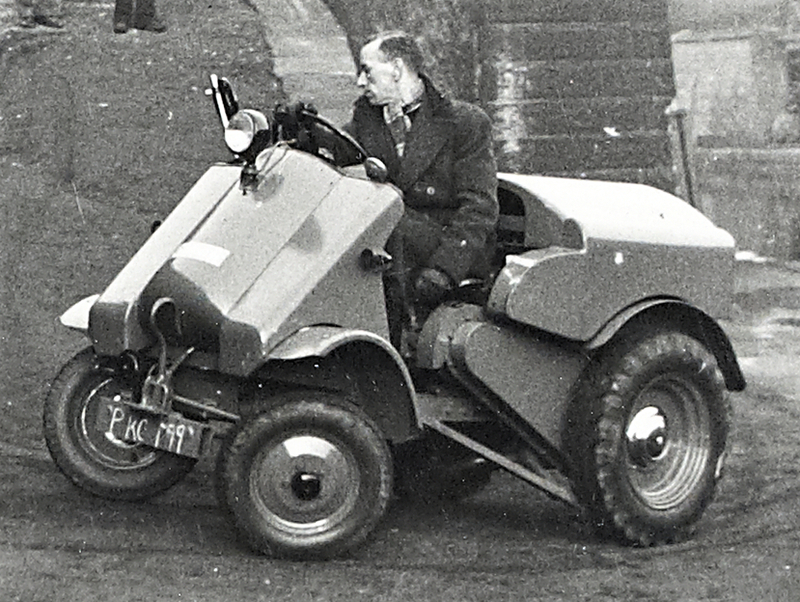 The tractor was exhibited in 1954 at the National Association of Groundsman’s Exhibition at The Hurlingham Club, London. Note that this tractor doesn’t have a headlight and that the wheel hubs at least appear to be a different colour to the bodywork although it might just be an illusion. Also, is it the same chap in both or all the Garner photos, or in other words is that their demonstrator man out with a demo machine rather than a machine in actual use? 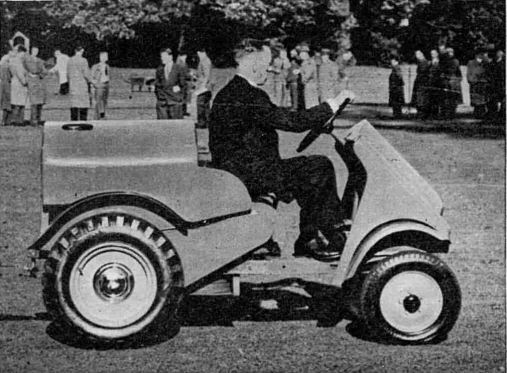 Over the last few years having looked at photos of many different machines I’m aware that often the same people appear in many photos – for instance there is one chap who appears in many different demonstrations of the Barford Atom. 1. 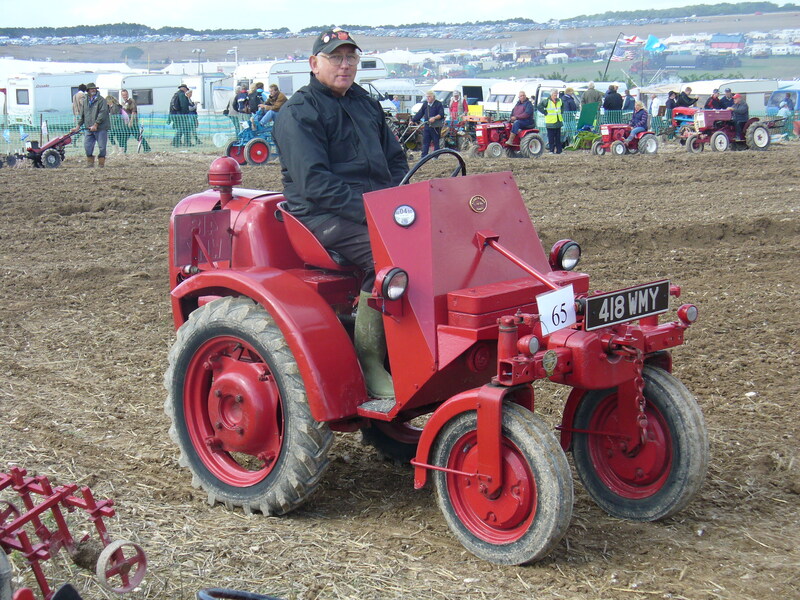 A tractor made by Ferguson-Brown, probably just before the war. That’s the picture already posted in this thread (September 17th). 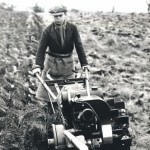 This type was known as a “thin Lizzie” by canal workers and the recollections of a former canal man, coupled with a clear likeness to the Ferguson-Brown Type A tractor made 1937-1939 (or which there are surviving examples in museums – all of normal width). Coventry Climax petrol/parafin engine. We know now that these were in use on the canals in the early 1950s but they might have been in use from an earlier date. They were not very satisfactory, they were top-heavy and could topple over, and the Garner tractors replaced them. 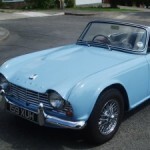 They were clearly a narrow, special version, presumably made at the factory near Huddersfield, but we don’t know much about them. 2. 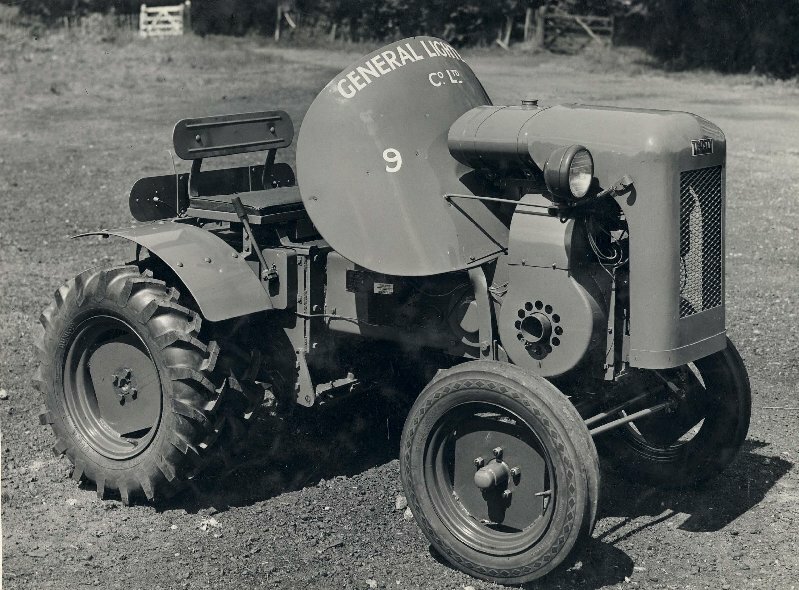 The Garner tractor, made early 1950s, pictured in this thread. I am still looking for a survivor, or a copy of the advertising brochure! These petrol engined tractors (JAP engine) were in use in the 1950s and 1960s, but we do not have definite dates. 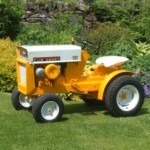 3.The Wickham tractor, designed 1959, introduced 1960. We have the design drawings and we own a surviving tractor,which is beign restored and will be displayed at London Canal Museum sometime in 2019. If anyone’s memory is jogged by this I’d be delighted to hear from them!